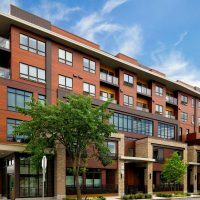 The Commons at Ballard is a model of how integrated urban uses can enhance the tenant experience while reducing energy use and creating space efficiencies. 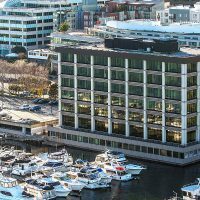 The project comprises two towers over two levels of parking and houses 80 apartments, four townhomes, 20,000 square feet of retail and 22,000 square feet of office space, along with shared amenity spaces and lobbies for office, retail and residential. 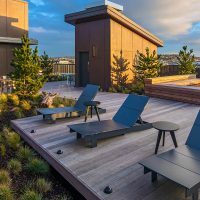 The project won a Multi Family Executive award for best green project of the year, and was named best mixed-use development of the year by the Washington chapter of NAIOP. 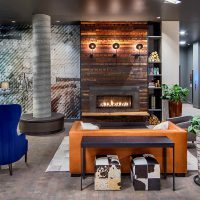 The University of Washington’s Integrated Design Lab studied the energy savings. The results? Annual energy savings of 17.7 percent, worth about $28,000. The IDL estimates 351,604 kilowatt hours were saved, enough to power 33 homes. Sustainable elements include green roofs, electric charging stations and the incorporation of recycled materials. 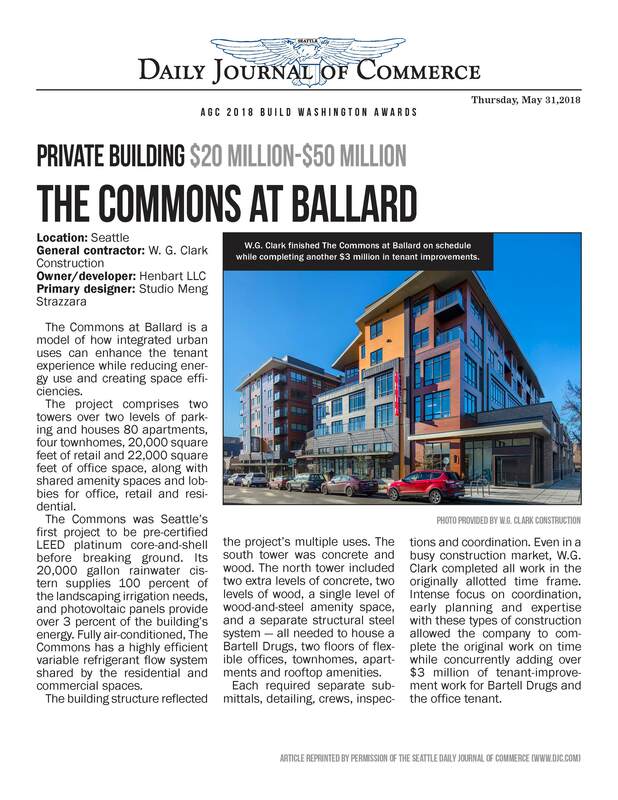 The Commons is also Ballard’s first LEED platinum community. 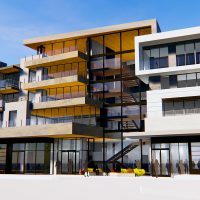 The plan by Graphite Design Group is a four-story building with 72 units over one level of ground-floor retail with two levels of underground parking for an unspecified number of vehicles. The project name is 312 Central. 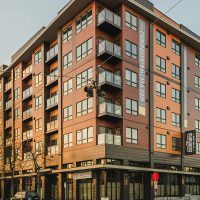 What is the secret of The Commons at Ballard? It may be its simultaneous focus on luxury and sustainability. 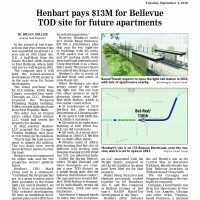 The project is slated to become Ballard’s first LEED platinum community. 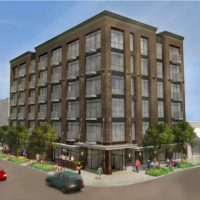 One of the best amenities for the six-story 101 Broadway development will be its rooftop, which includes a fire pit and unobstructed views to the south and southwest.